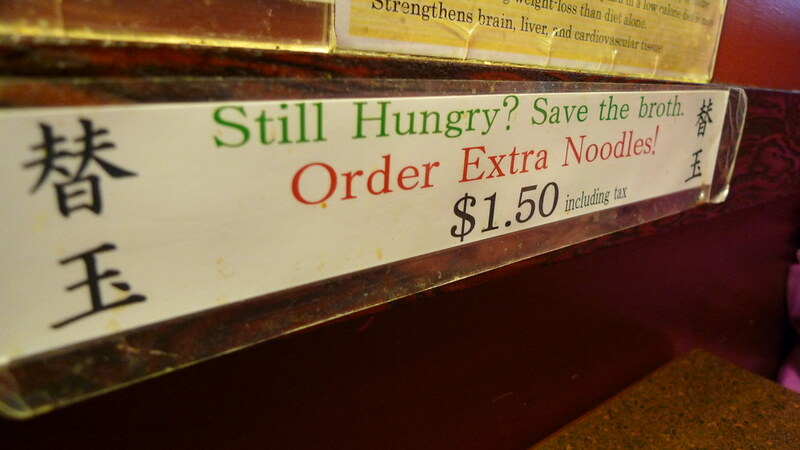 Seattle is infected with phở. It's freakin' everywhere! Don't get me wrong, I like the Vietnamese noodle soup, but phở places have populated so much that it's hard to tell the quality of items served there. Where I work in Redmond has about nine phở shops alone, not including it being offered in our own company cafeterias. I compare phở restaurants to teriyaki restaurants; it used to be hit or miss, but now there's this huge in-between area where the food is just okay. I mean, you have all these places opening and having to compete with each other, which means they have to lower prices and, consequently, the quality of their food. 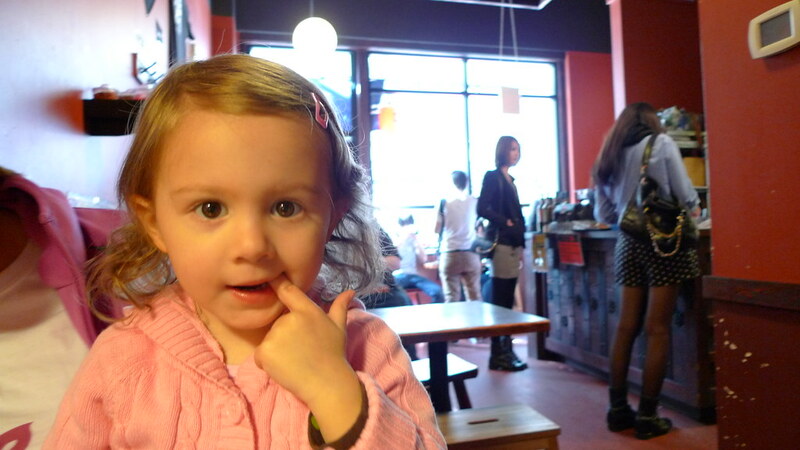 And that's how I feel about phở places now. I've never had a bowl of it and gone "Wow, that's some really good phở!" Thus, I never crave it. 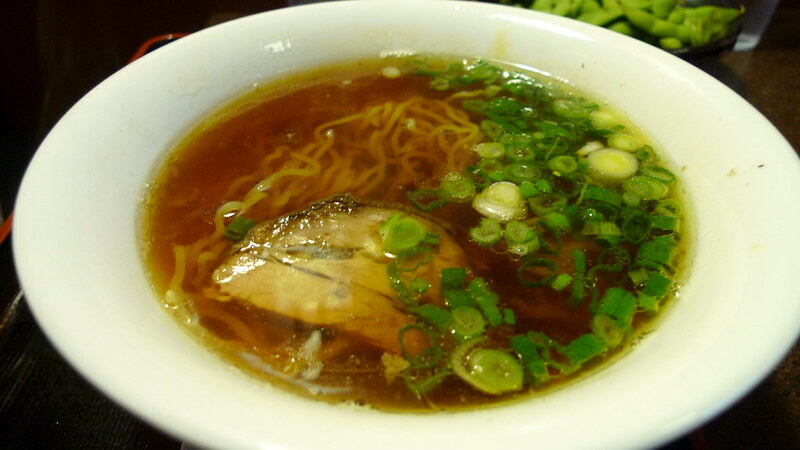 On the other hand, ramen places are few in the Seattle area, so the attributes of the ramen shops are higher. 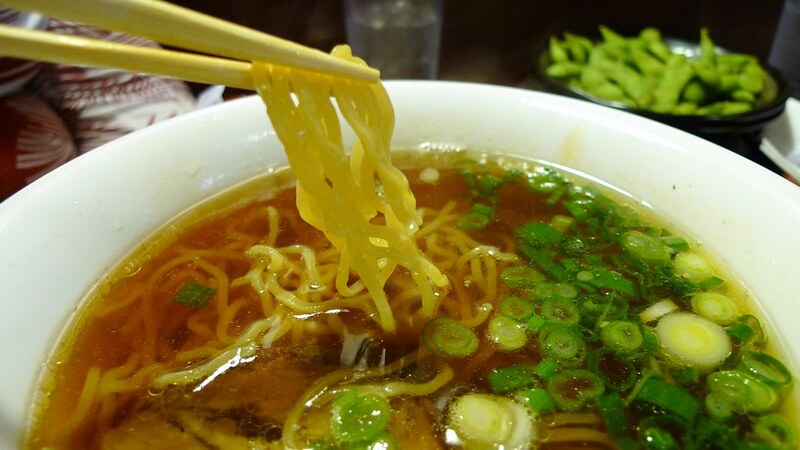 Enter Samurai Noodle, one of the most popular ramen restaurants in Seattle. 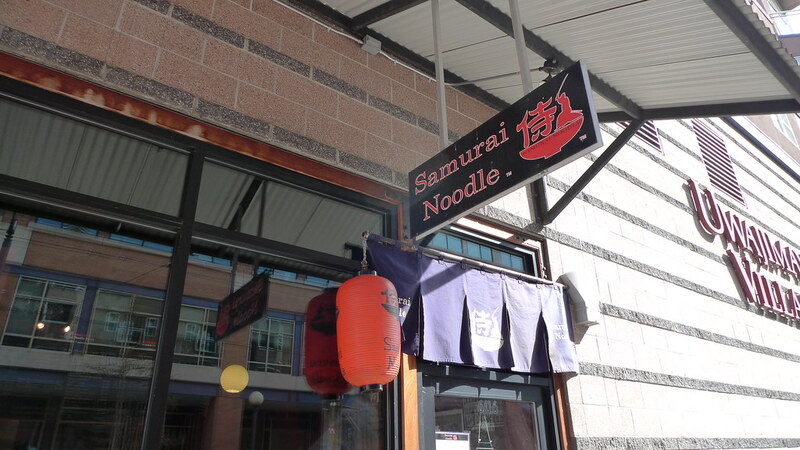 The first Samurai Noodle opened up in Uwajimaya Village in the International District not too long ago, and a new one just opened last month in the University District. I went to the original International District location a couple weekends ago with my family and sister-in-law. Continue reading the review by clicking on "Read more" below the picture. Samurai Noodle at the Uwajimaya Village. I had never been to Samurai Noodle before. 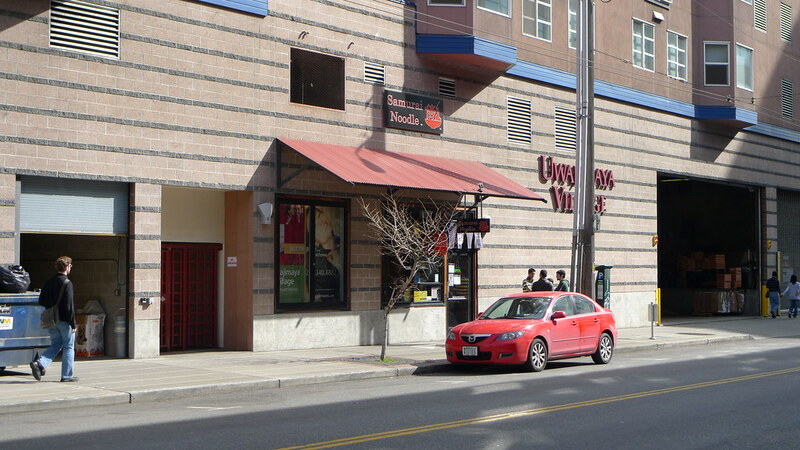 Its exact location is on the west side of the Uwajimaya Village next to Herfy's Burgers. It's one of the only stores on that side of the building, so knowing that, you shouldn't have any problem locating it. The first thing you'll notice about Samurai Noodle is how small it is. There are only nine tables that each seat two people. Even at 2 p.m. on a Saturday, the place was full. I've heard that lines can form outside if you go during lunchtime. Best to go well before or after the rush. 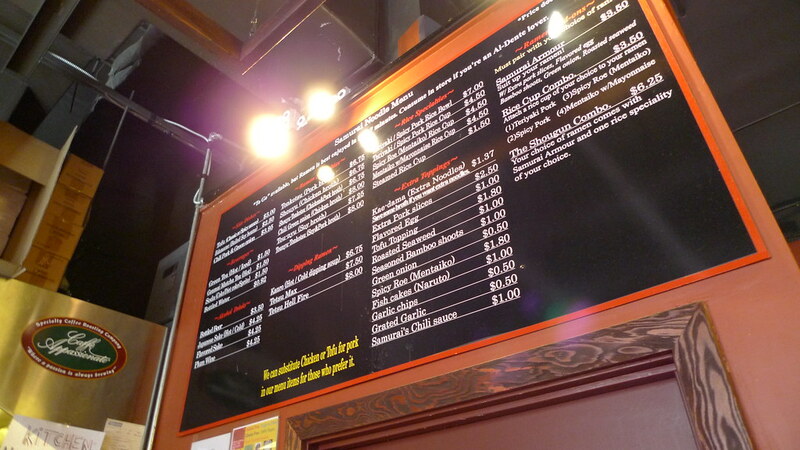 The first thing you do when you get inside is go up to the counter and order. 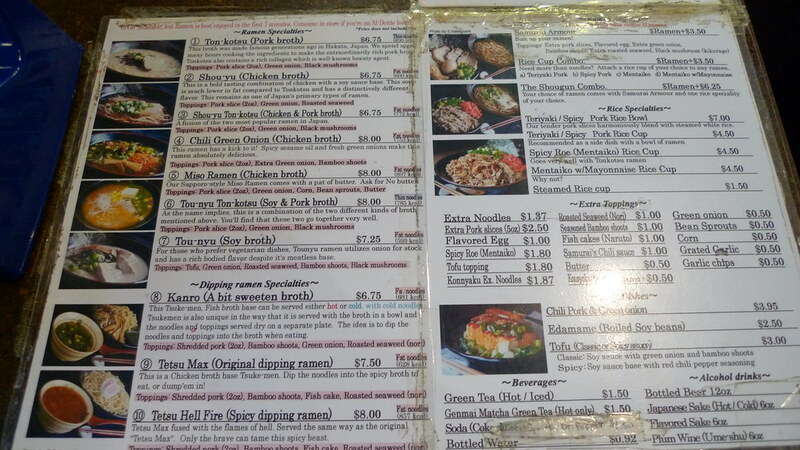 The selection of ramen is good. 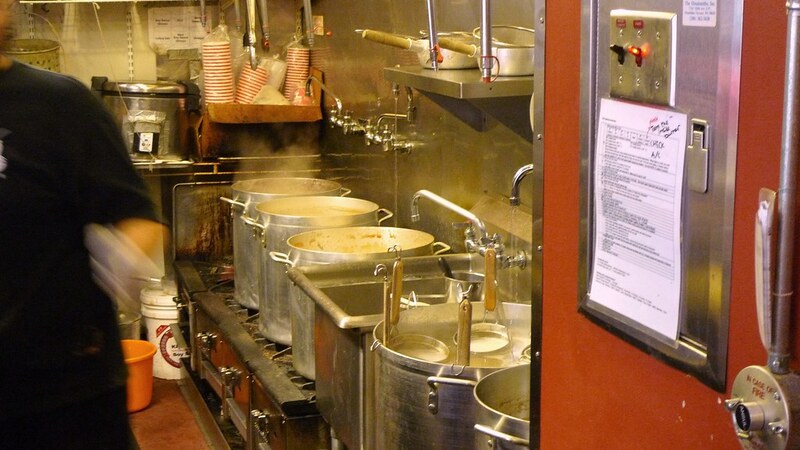 There's the three main broths, tonkotsu, shoyu, and miso, as well as some spicy and vegetarian specialties. 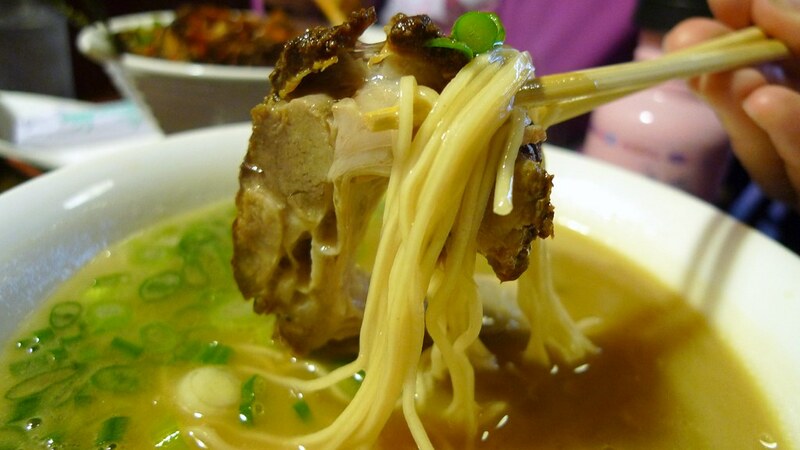 Most of the ramen include a slice of pork and at least two veggies. Any of these items can be opted out. There are also some dipping ramens and rice bowls. Also, the ramen can be cooked however you like from soft to al dente. I ordered the tonkotsu ramen which is a pork meat, pork fat, and pork collagen based broth. 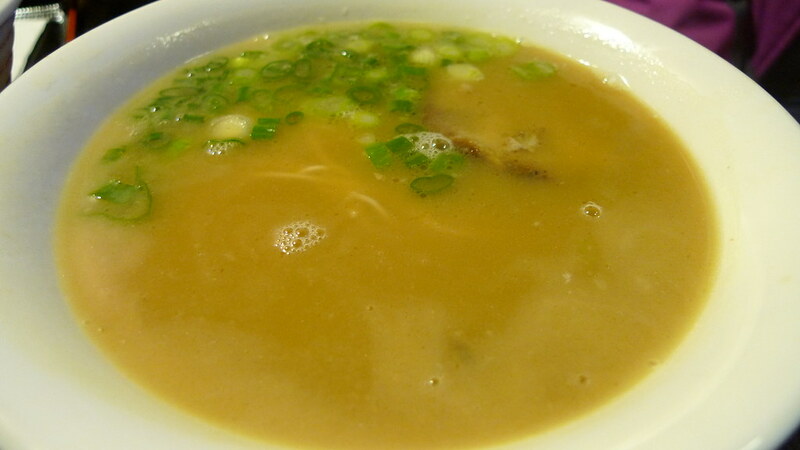 The broth is cloudy and it came with "thin noodles". The noodles were indeed a bit thinner than your average ramen, but the major difference I noticed was how straight they were. Like spaghetti. It was very tasty though. I requested no green onion and black mushrooms on mine, but it did come with a slice of pork which had too much fat on. Still, a very satisfying soup that I would recommend. My wife ordered the shōyu ramen which is a chicken, vegetable, and soy sauce based broth. It came with "fat noodles", which I don't understand since they were your average sized curly ramen. I tried some of it with the broth and I think I liked her's more. We both ordered medium firmness noodles, but my wife's were a little more firm. 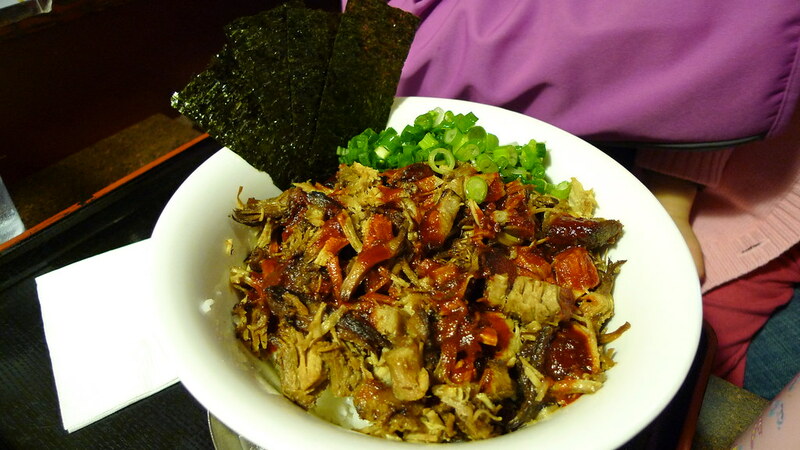 My sister-in-law ordered the spicy pork rice bowl. I tried some of that, too, and it was really good. 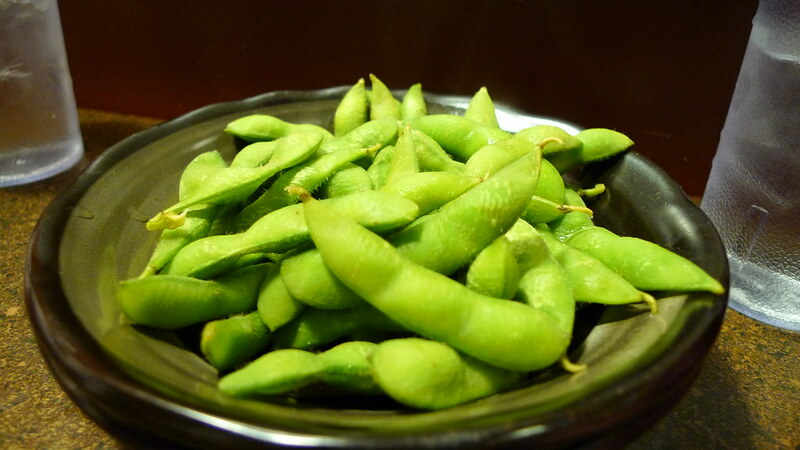 She also got some edamame, which I did not try since I am not a fan. But, she did say they were good. While slightly inconsistent, my first experience with Samurai Noodle was a pleasant one. It's unfortunate that there aren't more ramen shops in the Seattle area, but if that means maintaining good quality, then I'm satisfied with what we have right now. Check back soon as I plan on reviewing another noodle restaurant soon! I went there for the first time before a Mariners game last month. Managed to beat the rush before a bunch of other people came and had to wait outside. It's delicious and I can't wait to go back.